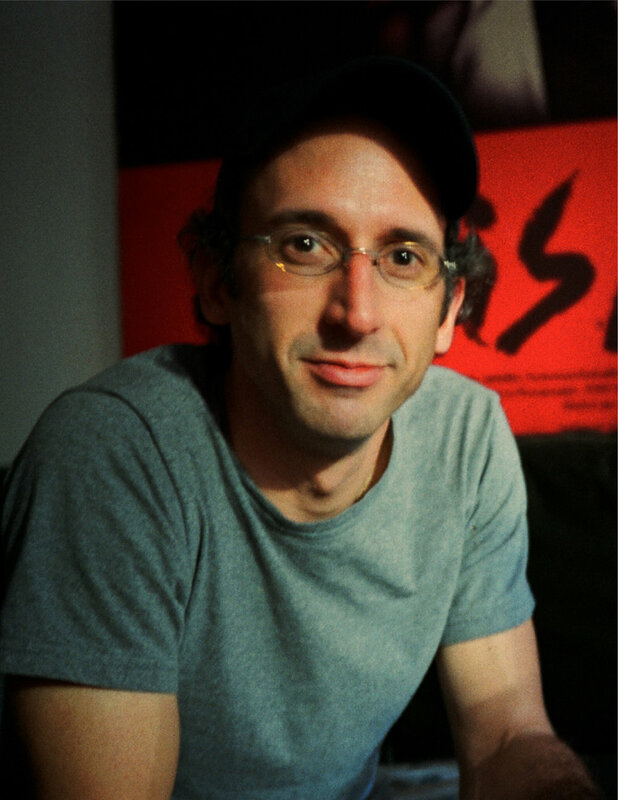 Greg Takoudes is a filmmaker, author, and adjunct professor of film studies at The New School, a university in New York City. Greg began his career in film as a member of the creative team for Ron Howard and Brian Grazer at Imagine Entertainment in Los Angeles. After moving to New York, he worked as a freelance story consultant for production companies and studios, such as Universal Pictures and Paramount Pictures. He has written two books, directed two feature films, and is in pre-production on his third feature.